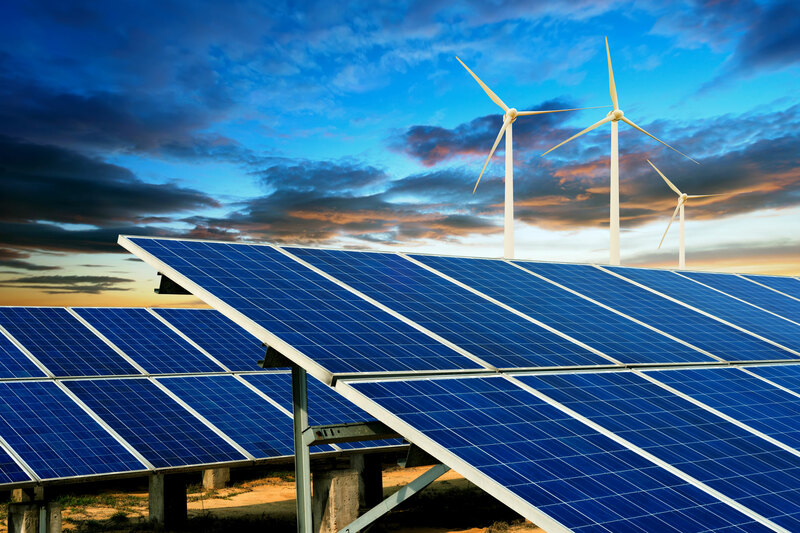 ABEI Energy is an Independent Power Producer (IPP) which engages in the full management of projects to generate power from renewable resources, using the following technologies: Photovoltaic, CSP, Biomass, Wind, Hydroelectric and Cogeneration Power. At present this is the most efficient renewable resource and the most ancient being operated by the human being. It is one of the cleanest resources. This together with the reduction of the costs, has enabled it to spread more widely. 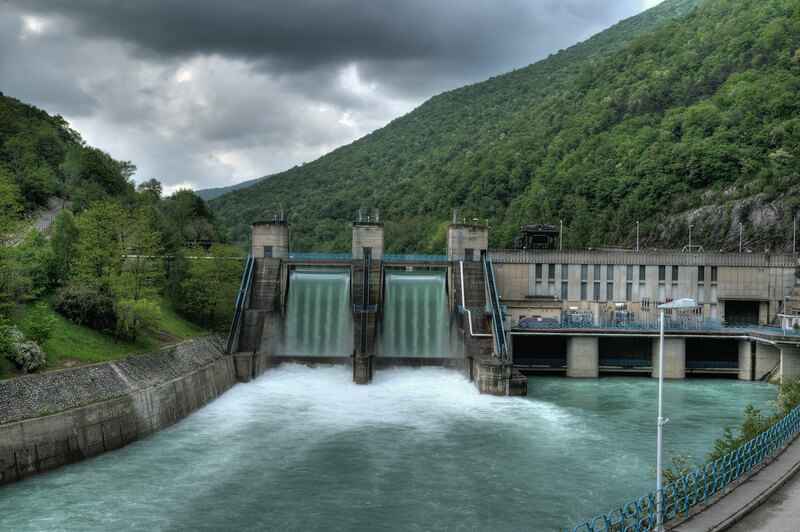 Mini-hydroelectrical power stations play an increasingly relevant role as they minimise environmental impact. The same process generates electricity and usable heat at the same time, as well as contributing to sustainable development. Solar Thermal power generates electricity on demand, as it can be stored. Due to a number of factors, such as the increase in price of oil, biomass has become prominent amongst Renewable Energies. Thermal solar power generates electricity on demand, as it can be stored. ABEI Energy employs qualified personnel to develop projects to produce electric power from any energy resource. At ABEI Energy we also seek the necessary finance for each project, part of which comes from our own resources and part is Project Finance. We select the construction company that, according to the nature of each project, best suits your needs and is best qualified to carry out the Engineering, Procurement and Construction projects (EPC). 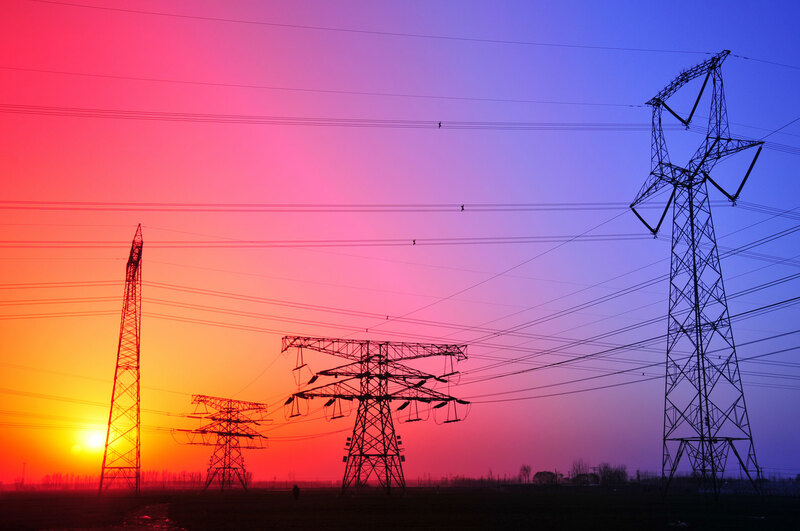 Following connection of the station to the power grid, ABEI Energy takes over the operation and maintenance, thus completing the life cycle of all projects. Our flexibility as an independent company allows us personal management of each project, providing our assets with value.